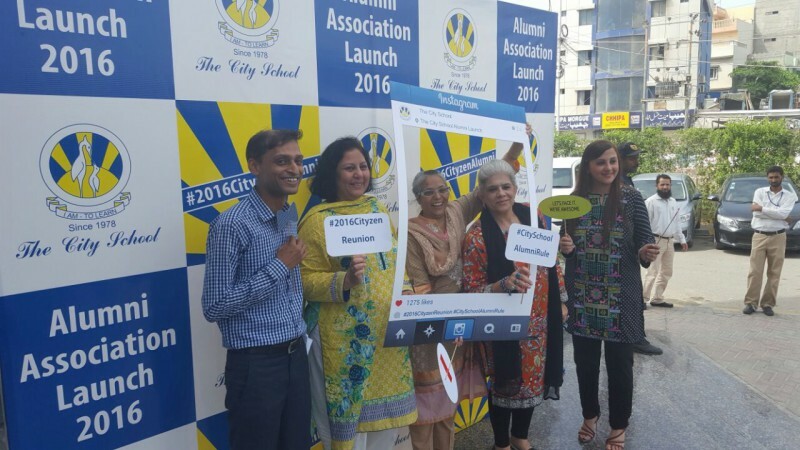 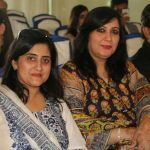 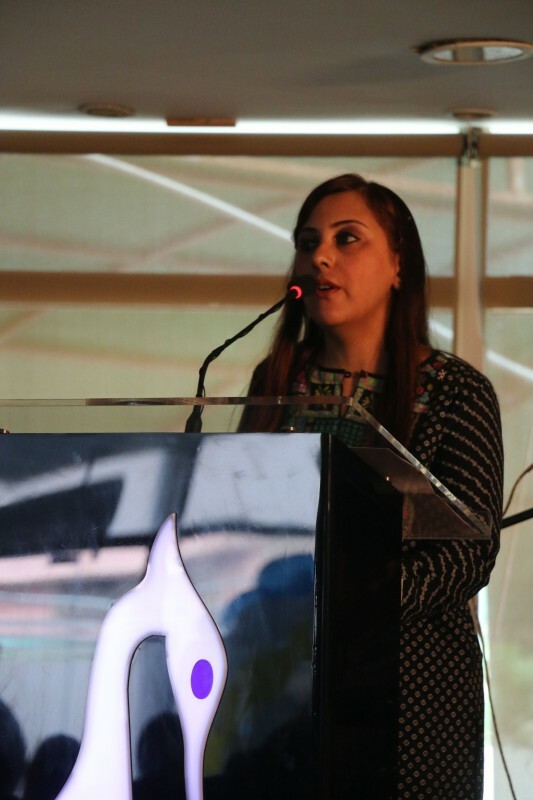 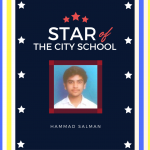 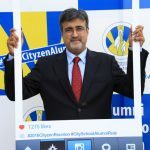 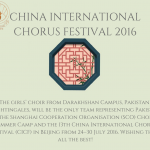 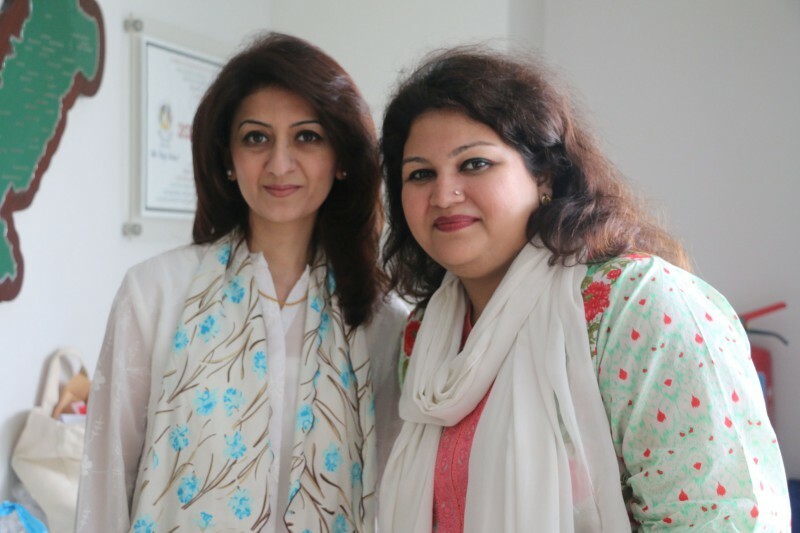 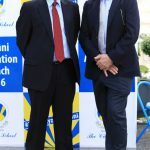 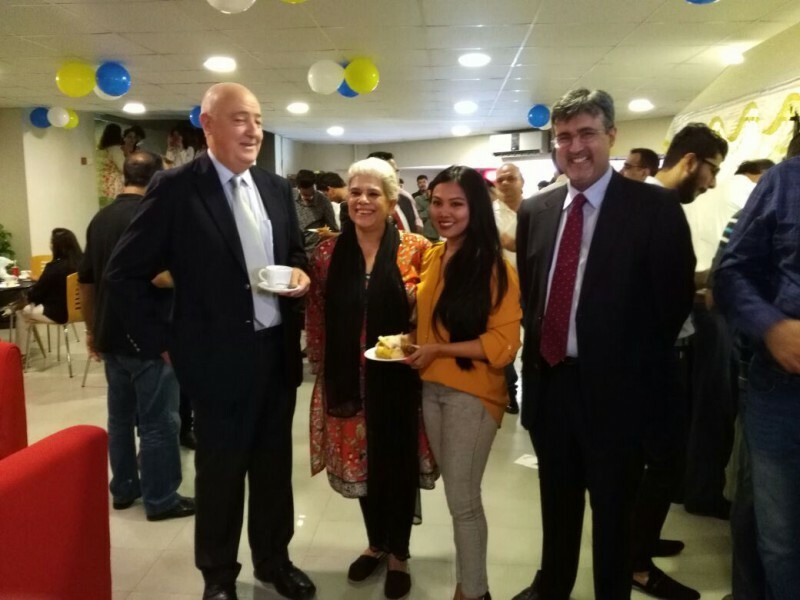 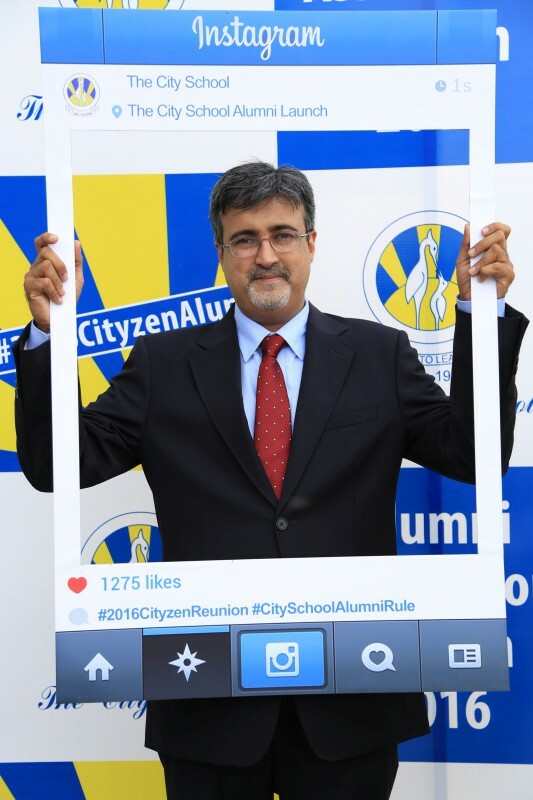 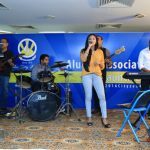 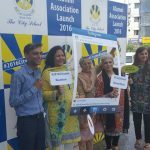 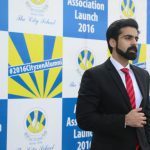 The City School Southern Region launched its Alumni Association on 13 July 2016 in Karachi. 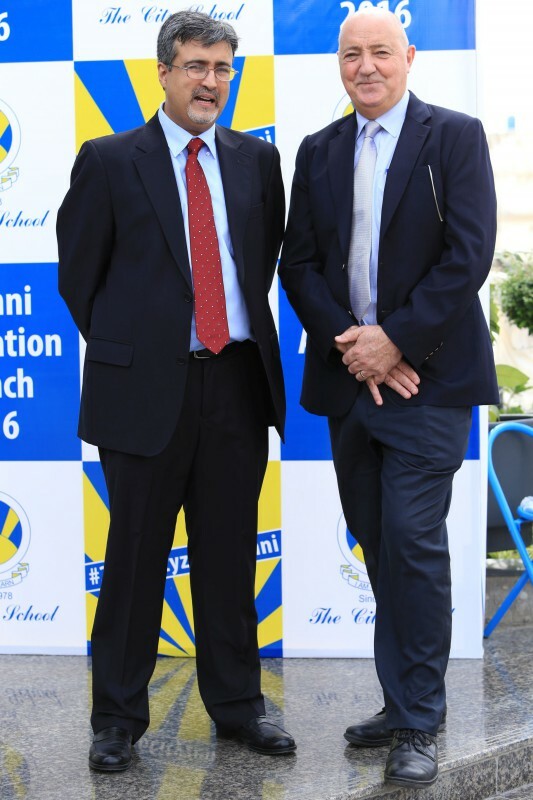 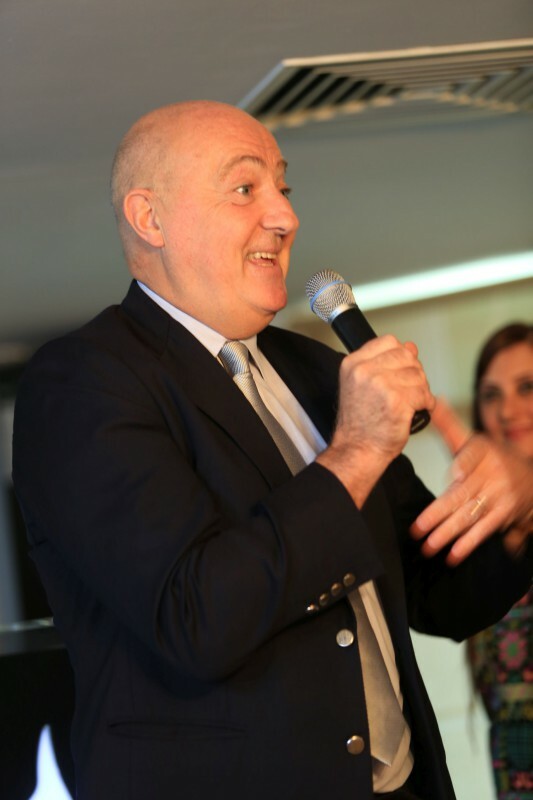 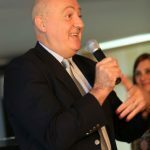 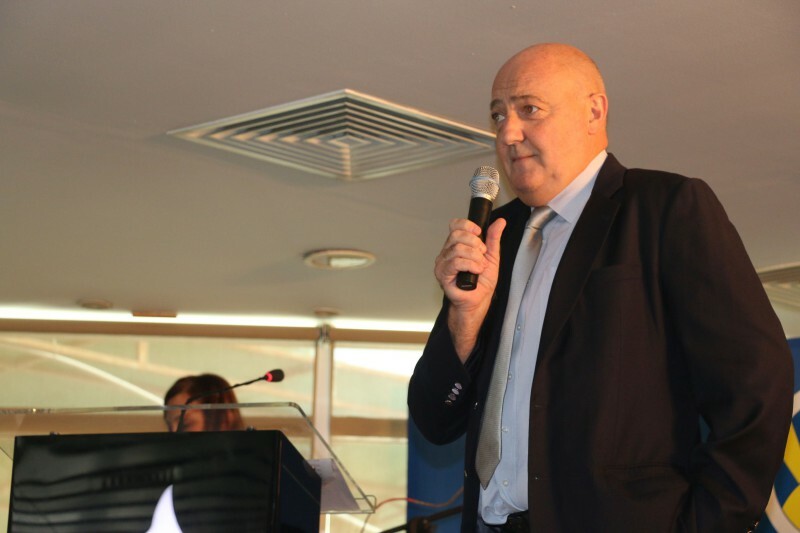 The objective of the Association is to build strong bonds with the schools and each other. 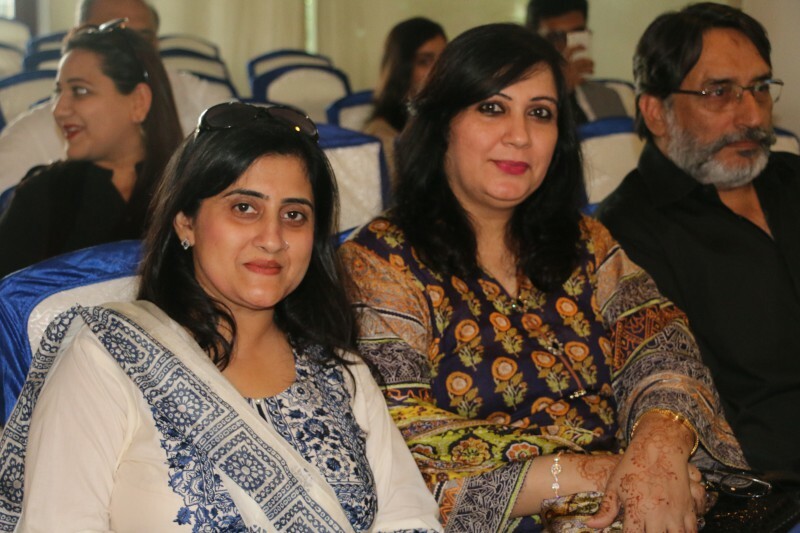 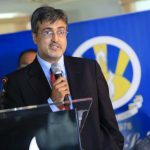 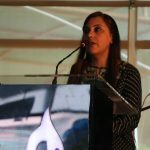 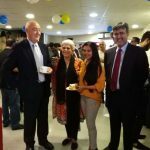 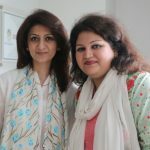 Heads of schools, former TCS students, prominent citizens and members of the media attended the event. 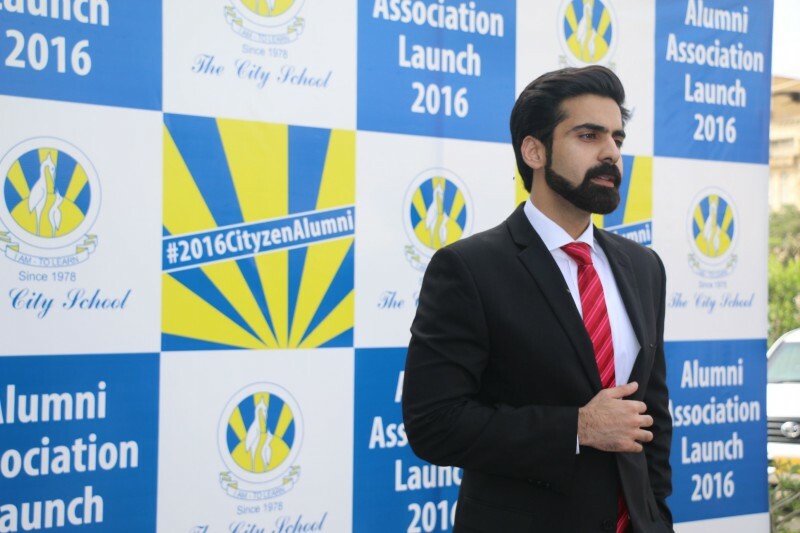 Khaqan Sikander and Dabeer Hemani, former TCS students, talked about how The City School helped them in achieving success in their professional lives. 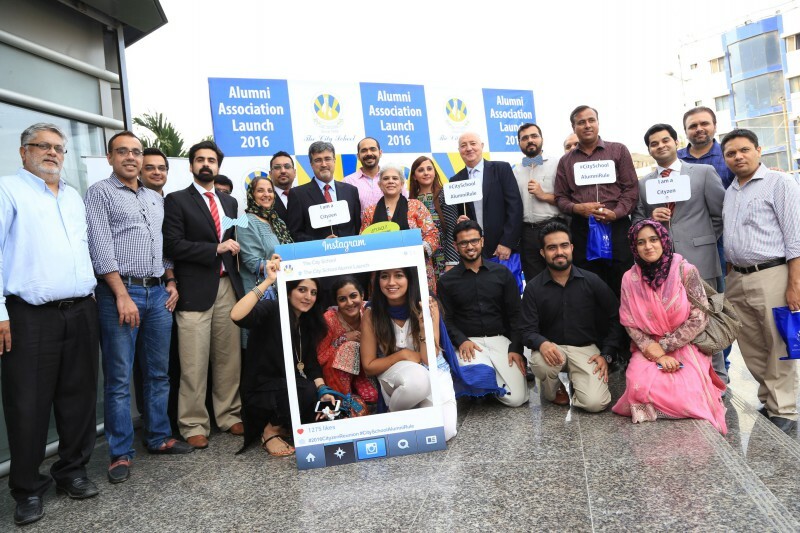 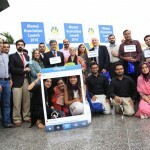 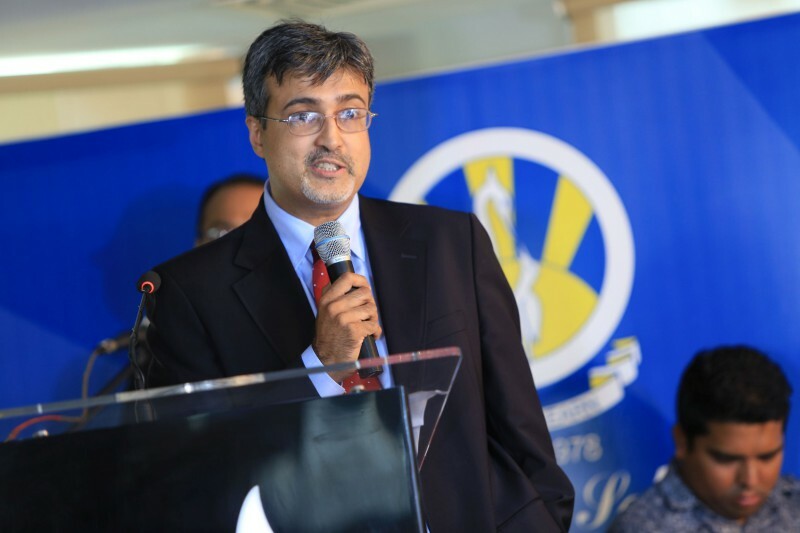 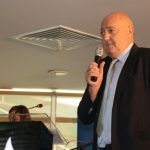 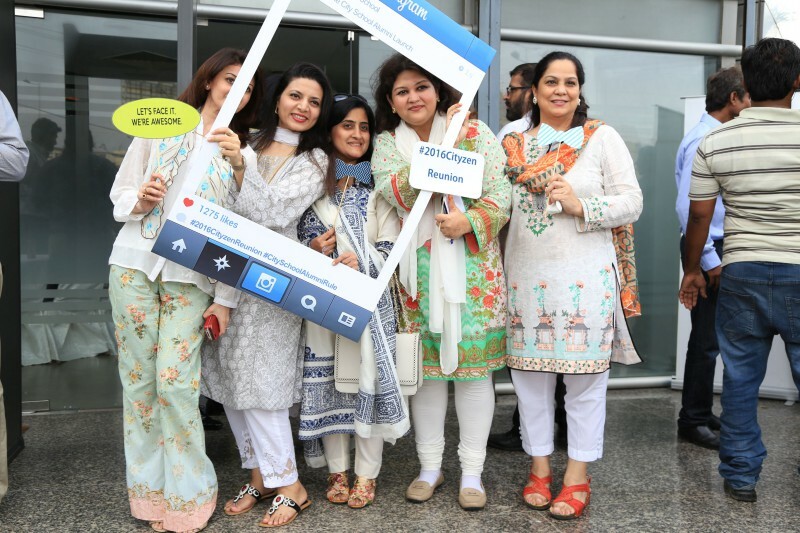 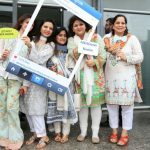 The launch was streamed live on social media and the alumni who were unable to attend the ceremony participated by tweeting live during the event. 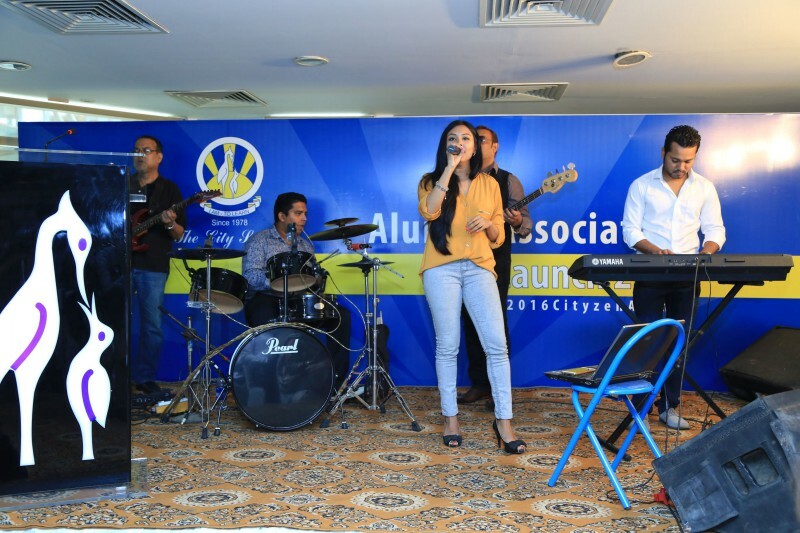 The event ended with a musical performance by Club 777.